LOS ANGELES- “Verses & Flow” is finally here and ready to hit television screens nationwide with high levels of entertainment and luxury. The show is set to air on TV One for a one-hour premiere on November 10th at 8 PM PST/11 PM EST, featuring back-to-back episodes. Season premiere performances will be brought to you by incredible artists, Ledisi and Kem, and poets M’reld Green, Aaron Samuels, Thea Monyee and David Banner. Previously, Lexus was known for its regional events (in markets such as Los Angeles, Atlanta and Dallas) called “The Lexus Listening Lounge,” which was designed to showcase music and creative content in smaller venues to predominantly African-American customers. Creating a new and innovative vehicle in “Verses & Flow,” Lexus now has a national platform to engage African American and general audiences. “Verses & Flow” will run Thursday evenings for a total of eight episodes concluding on December 22nd. Each show will consist of a performance by a neo-soul, R&B or Hip Hop artist, as well as spoken word and poetic performances by intriguing poets. 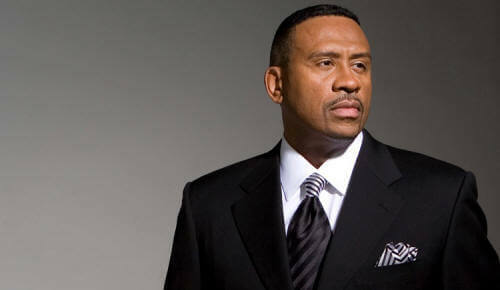 Each episode is hosted by accomplished film, television and stage actor, and bestselling author, Hill Harper. Harper will introduce each segment of the show, which will also highlight the resurgence of spoken word. Bringing a variety of entertainment and styles, the show on November 17th will include songstress Estelle and poets Javon Johnson, Charles Peters, and Chauncey Beaty. Upcoming shows will feature such talent as Tyrese, Pharoahe Monch, Angie Stone, Bone Crusher, Naturally 7, Melanie Fiona and Marsha Ambrosius.